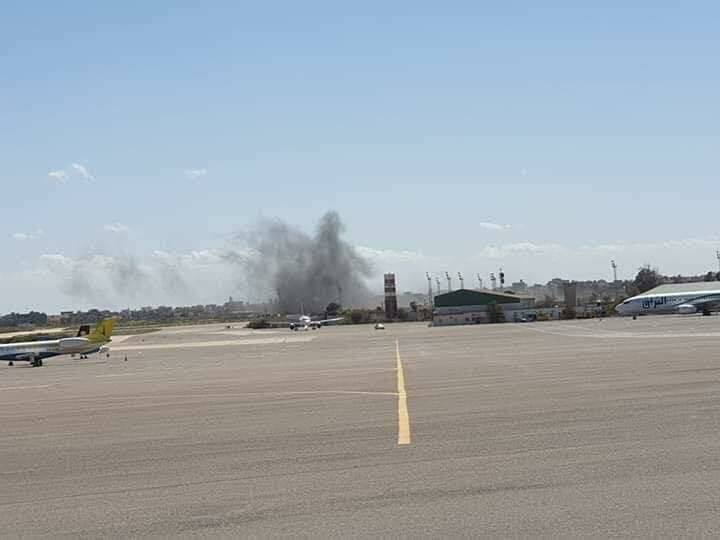 An airstrike by Khalifa Haftar's Air Force targeted Tripoli's Mitiga airport on Monday afternoon as passengers were preparing to board the planes, thus forcing the airport to shutdown and suspend all flights. A source from the Mitiga airport said six flights were set to take off before the airstrike took place, damaging the runway of the airport. 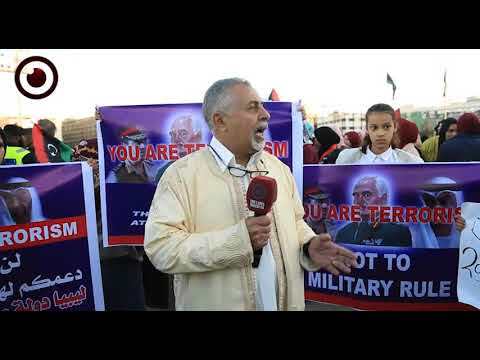 The Head of the UN Support Mission in Libya Ghassan Salame condemned in a statement "the aerial attack today by LNA aircraft against Mitiga airport, the capital’s only functioning airport that is available for civilian use." 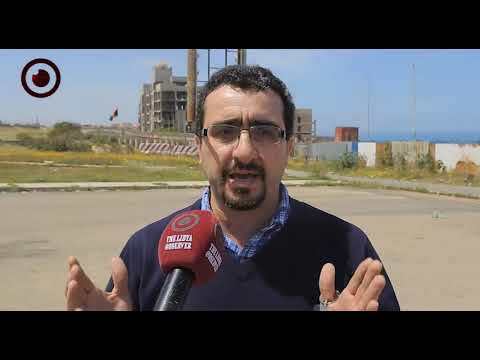 Salame said this attack constitutes a serious violation of international humanitarian law which prohibits attacks against civilian infrastructure. "This attack takes place as part of an escalation of violence on the ground in areas around Tripoli and Western Libya. The United Nations is deeply concerned for the welfare of the civilian population in the ongoing violence, and of the implications of the attack on the airport." The statement reads. Salame also urged for an immediate halt to any further air operations to deescalate and limit the prospects for the full outbreak of conflict and the effective start of a civil war. "The Special Representative calls on all Members States to use their influence over the parties to stop further conflict and engage in immediate dialogue to reach a political solution." The statement further explains. Likewise, the Head of the Presidential Council Fayez Al-Sarraj condemned in a statement the airstrike on Mitiga airport, describing it as a war crime and a crime against humanity. The statement indicated that the air raid caused panic among civilians and intimidation among the residents living in the vicinity of the airport, let alone the fact that it hindered the transportation of the injuries for necessary medical treatment. 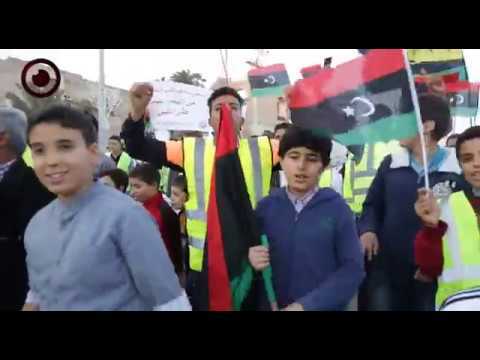 "Haftar is taking no heed of the importance to protect people's lives and this is more obvious by his recruitment of children to partake in his attack on Tripoli, not to mention the random shelling on residential areas leading to loss of lives and properties." 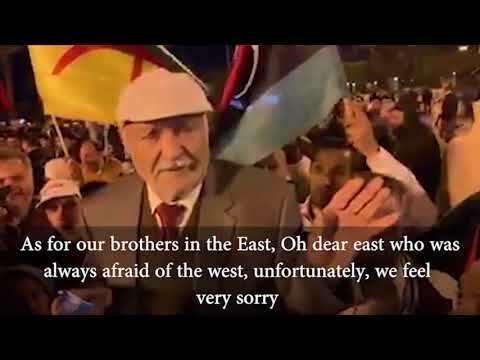 Al-Sarraj added.